Education reduces the risk of developing Alzheimer’s disease, a major study has concluded. For every year in education the odds of being diagnosed with Alzheimer’s later in life drops 11 per cent, they calculated. 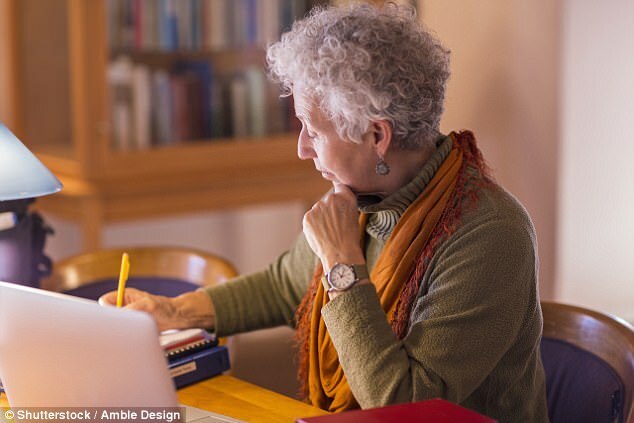 Scientists believe complex thinking creates ‘cognitive reserve’ which helps ward off dementia.